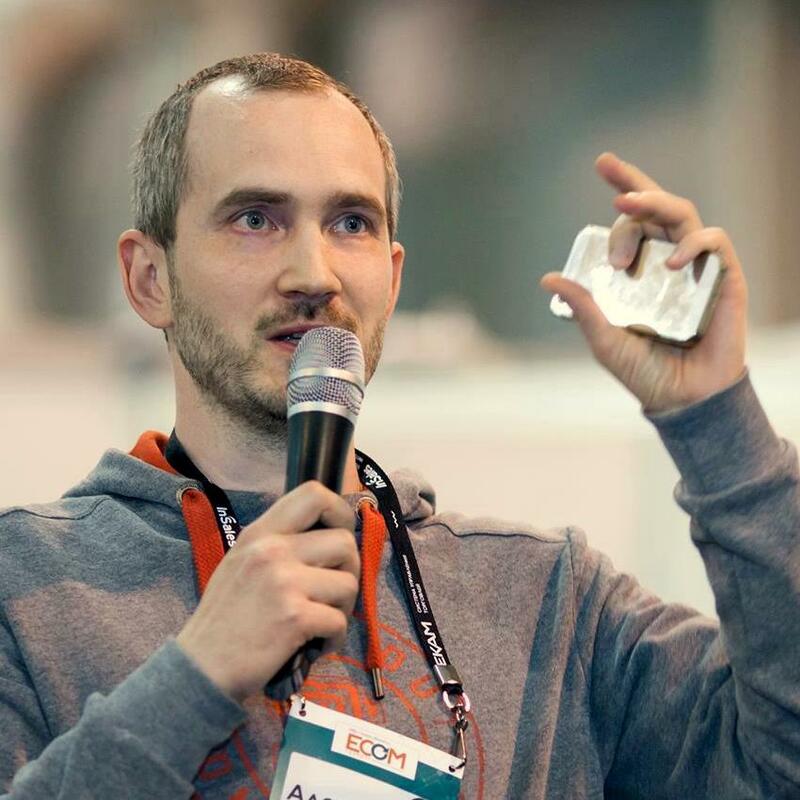 To tackle this issue I wrote templated_docs - a Django package that allows you to generate documents in multiple formats from just one template. And what’s even better is that you can use a regular Django templating language inside those docs! In this post I’ll give you a gist of what you can do with this module. Templated-docs uses LibreOffice for conversion under the hood, so make sure you have a recent version installed (5.x versions will do fine). There is no need of having LibreOffice running all the time, in fact, you don’t even need a graphical subsystem to be installed on your server. We’ll use the suite as a library via the LibreOfficeKit API. Note the path Libreoffice has been installed to, we might need it later. If you are using cpython you may need the libffi development package in order to compile CFFI. 3. There is no step 3, we’re all set! 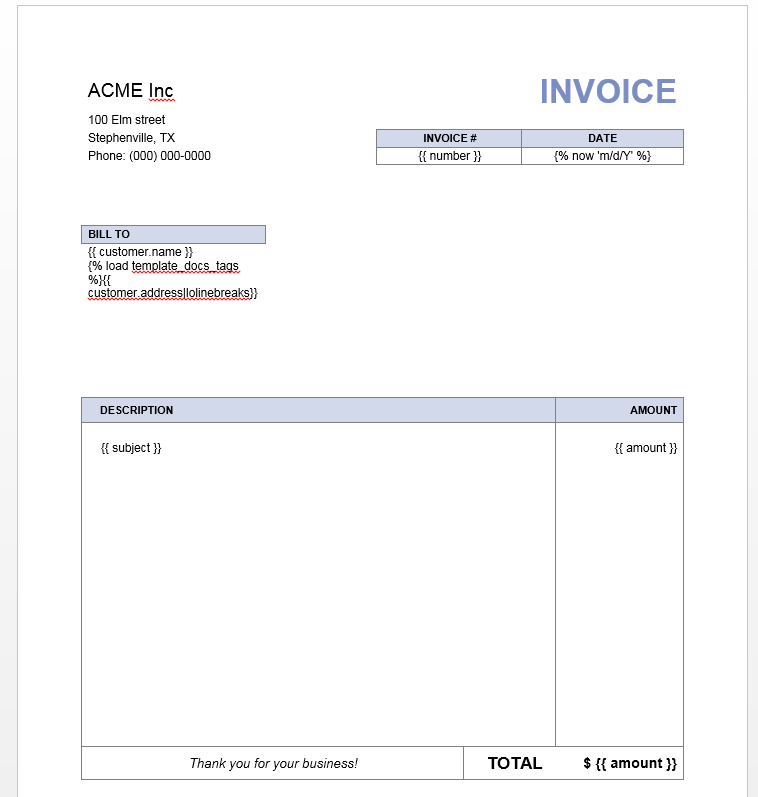 Let’s put together a dead-simple system for issuing invoices. 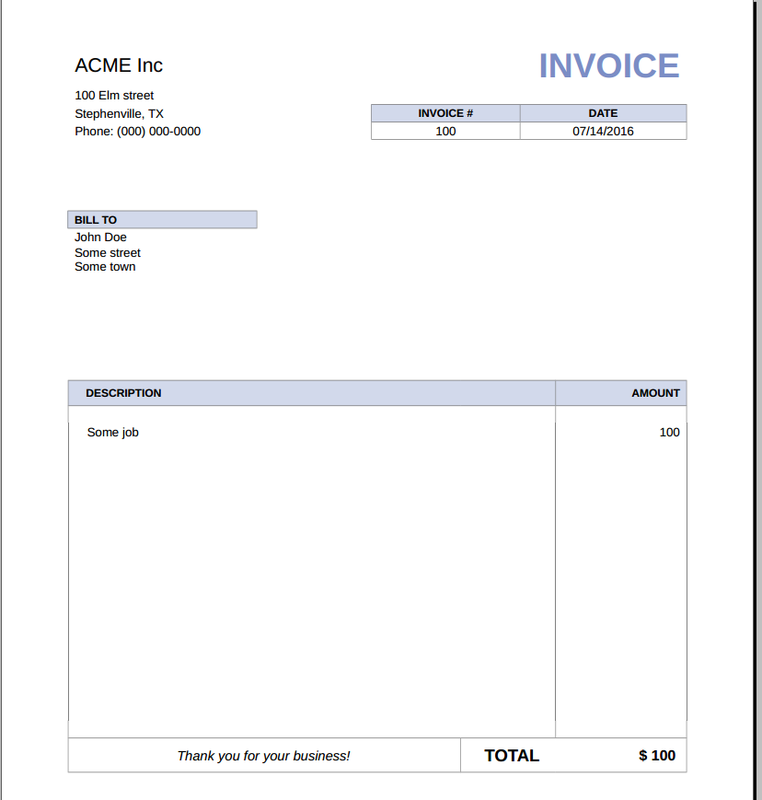 What we have here is a Customer model, and an InvoiceForm form to fill in some required fields. All the sample code, including the template, is available for playing in the example/ folder of the project’s repository. Templated_docs offers more than a simple document generation. For example, you can embed images in documents and easily create Django management command that generate docs. Consult the documentation for more information. Have you found an interesting applicaton for this package? Share in comments!